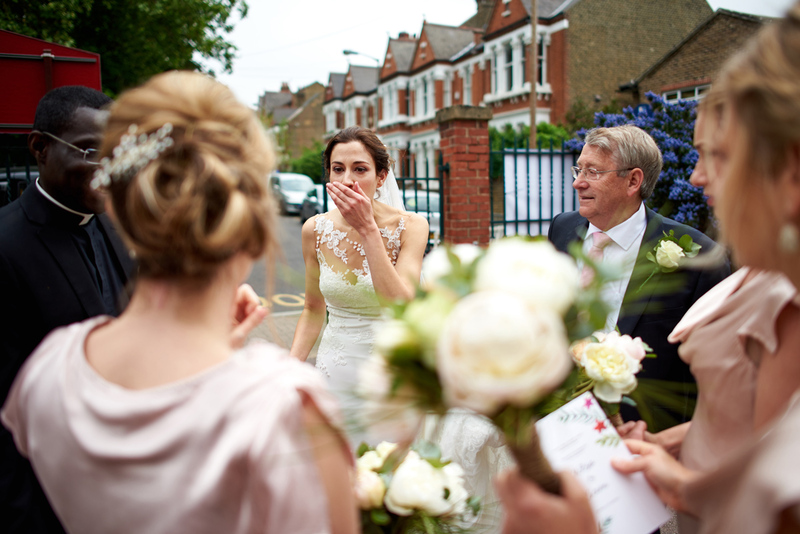 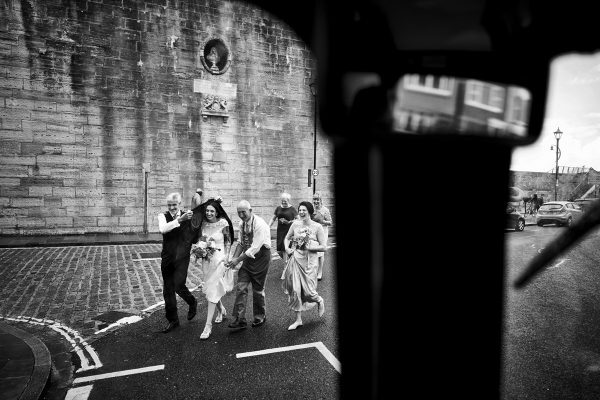 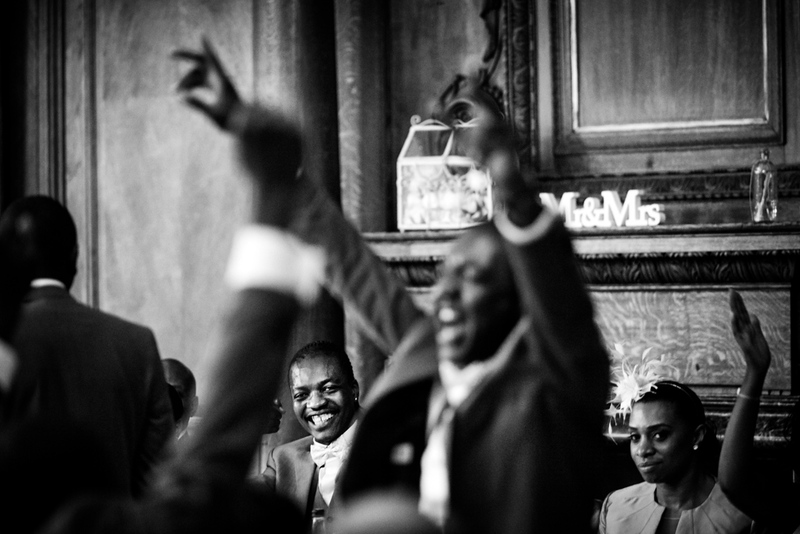 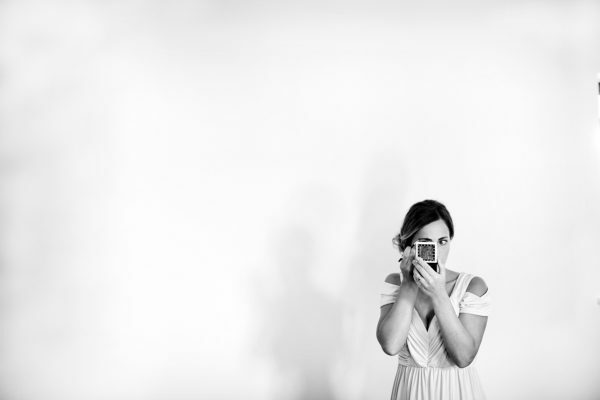 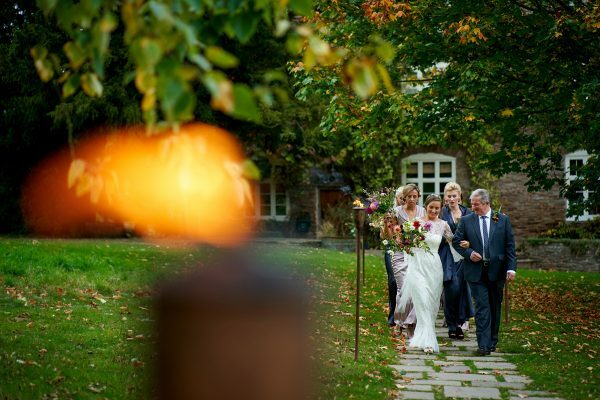 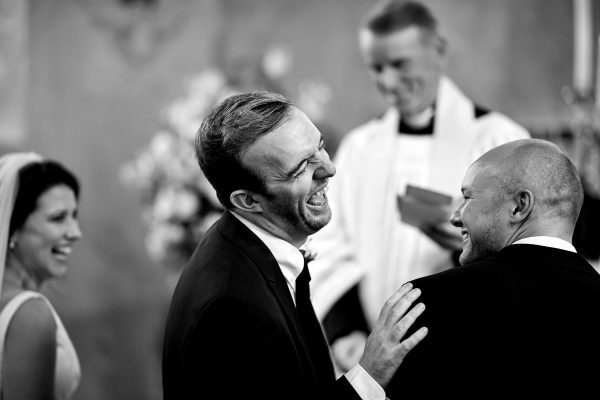 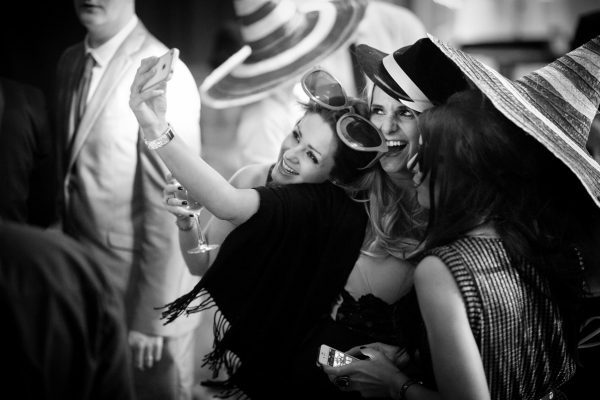 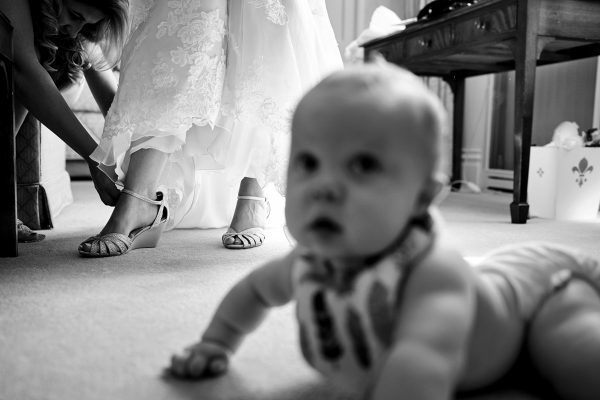 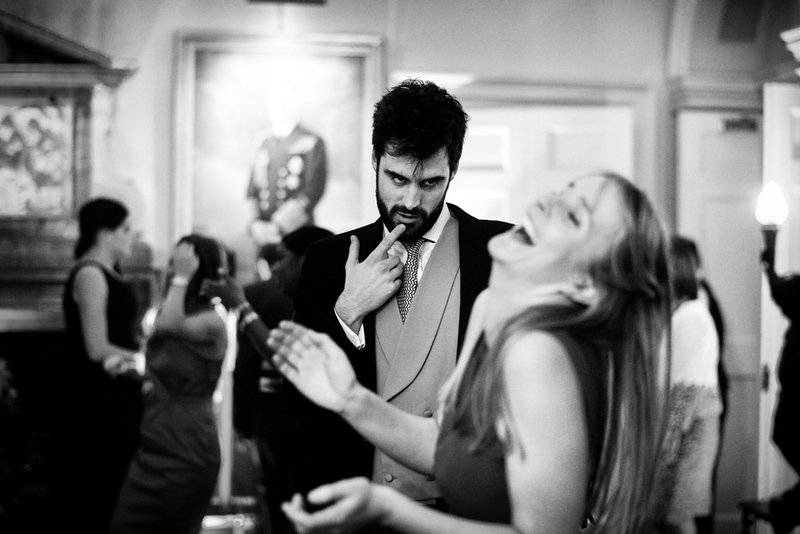 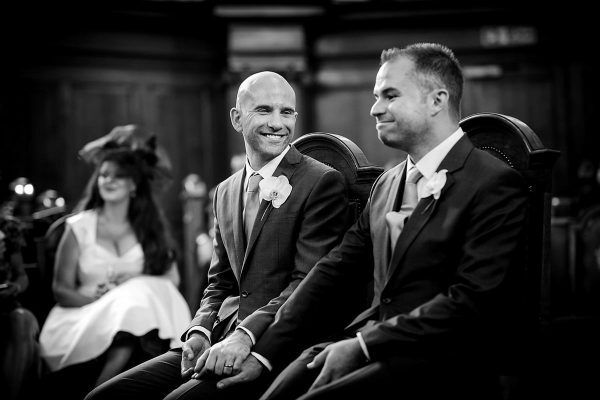 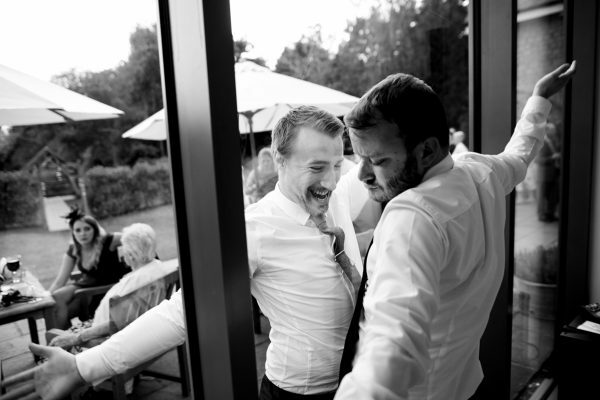 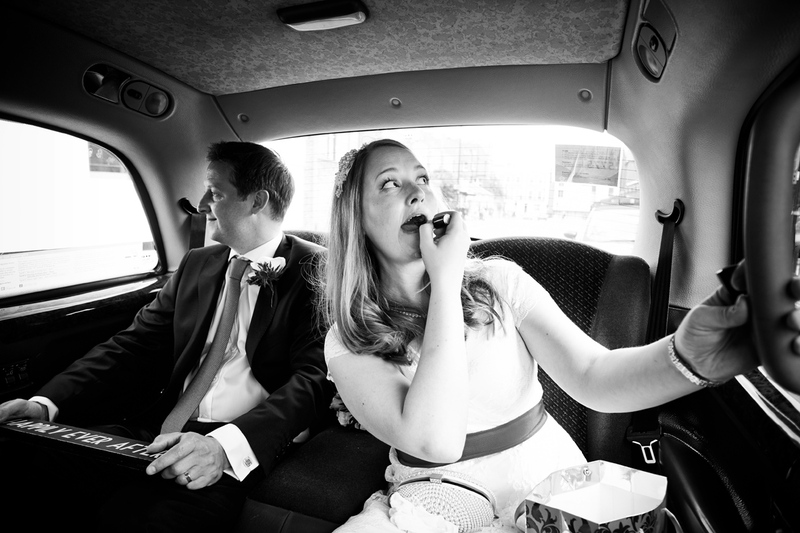 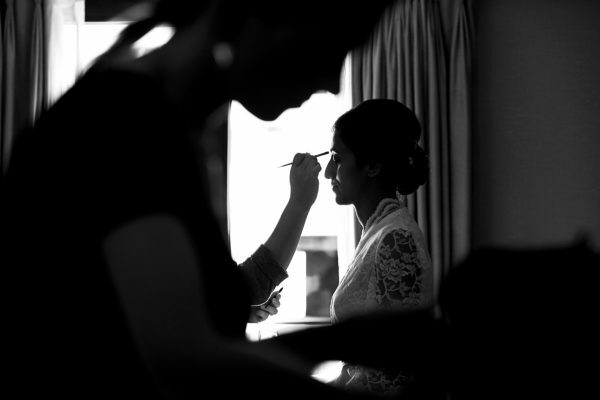 Natural and honest – it’s how I describe my style of reportage wedding photography. 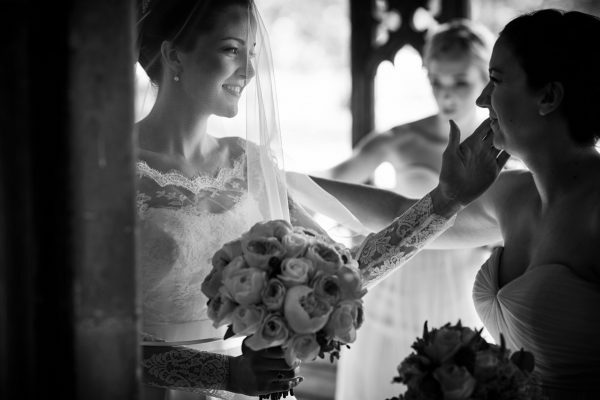 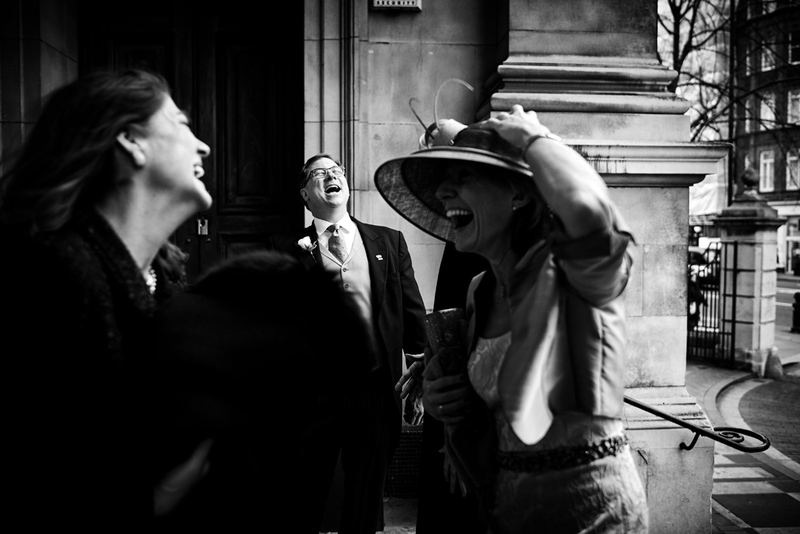 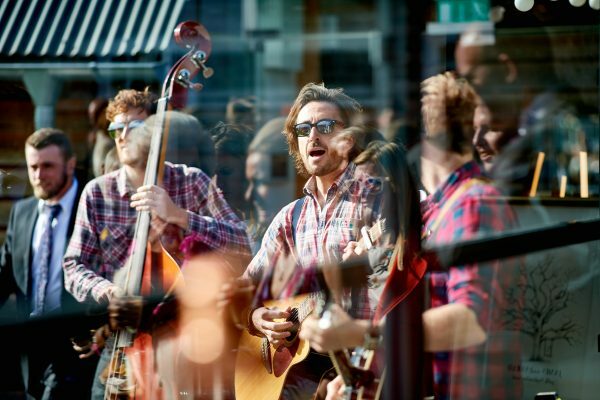 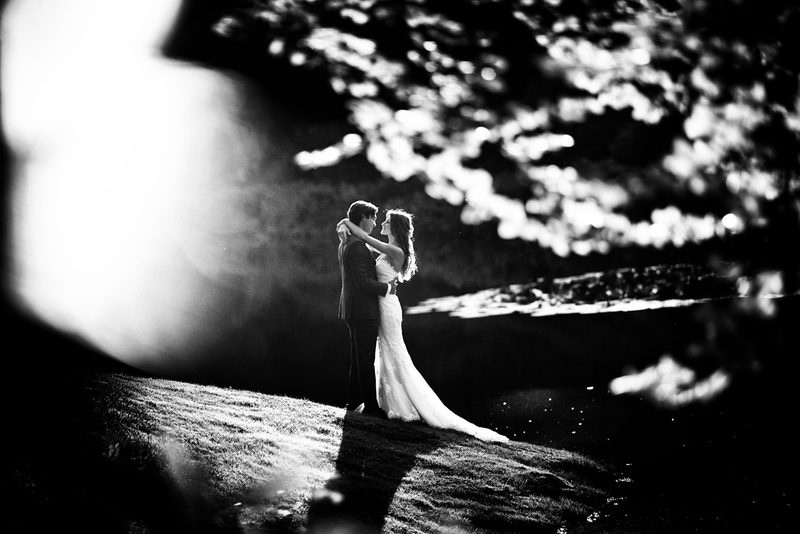 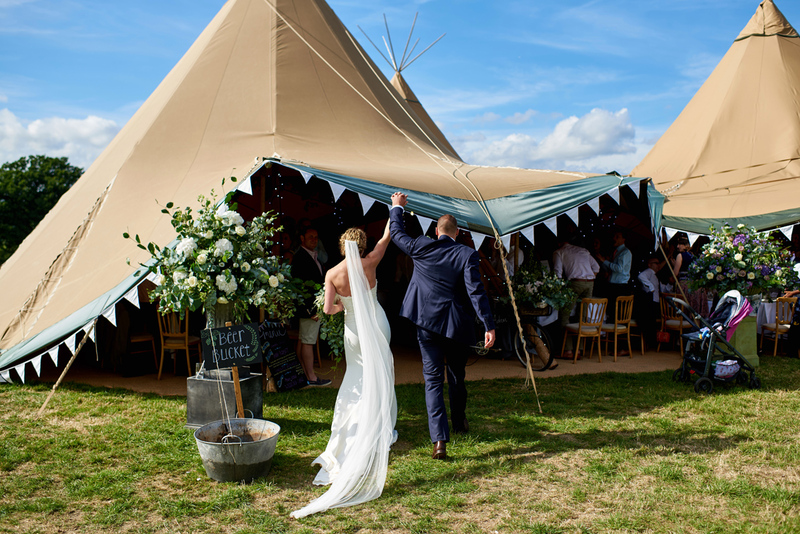 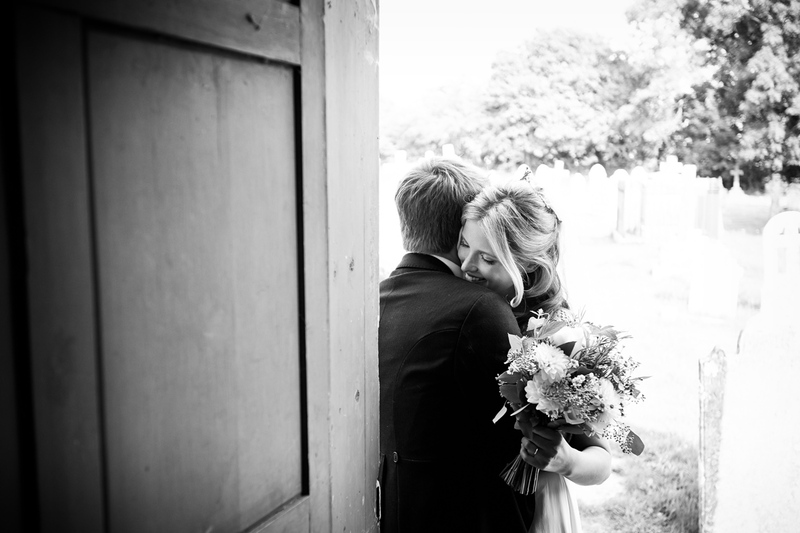 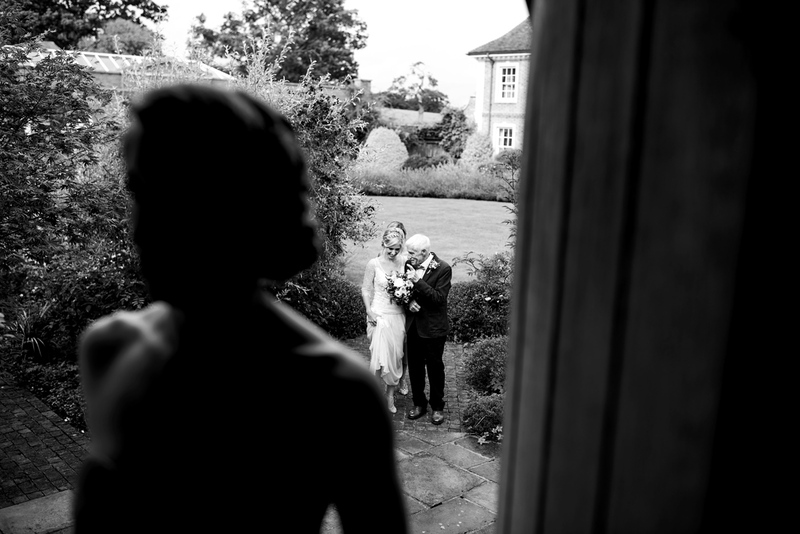 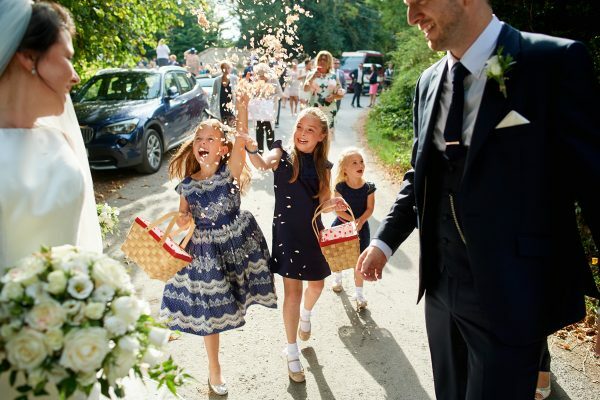 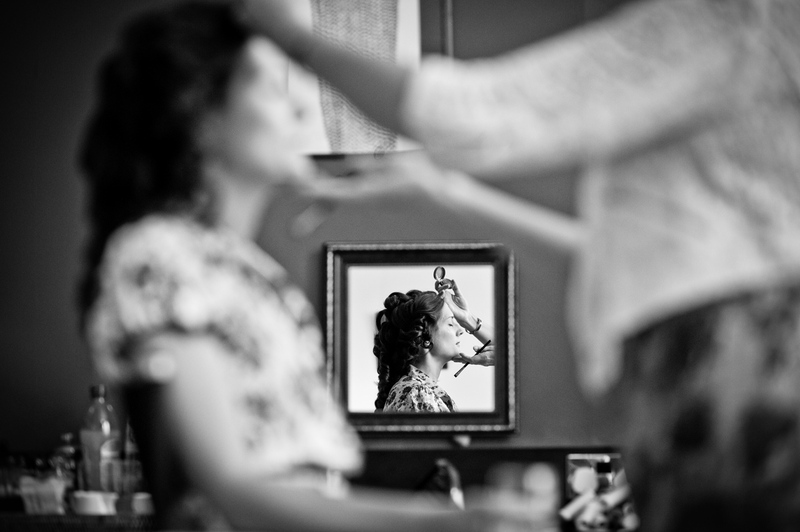 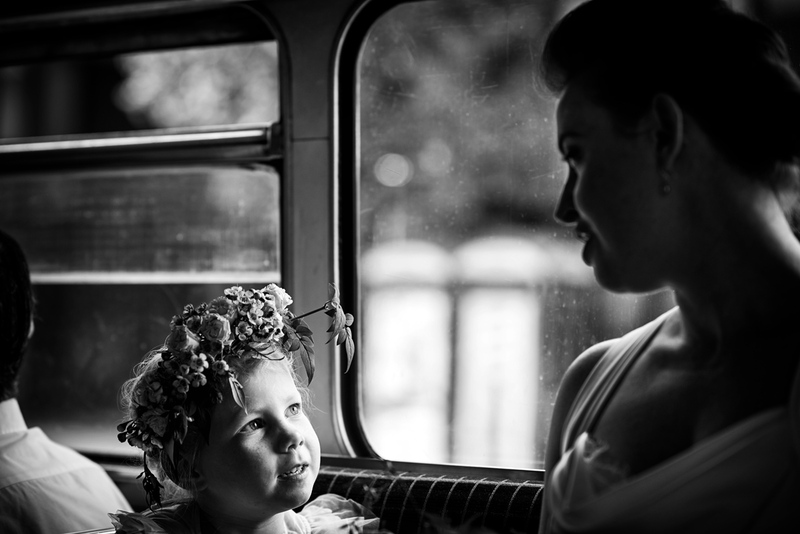 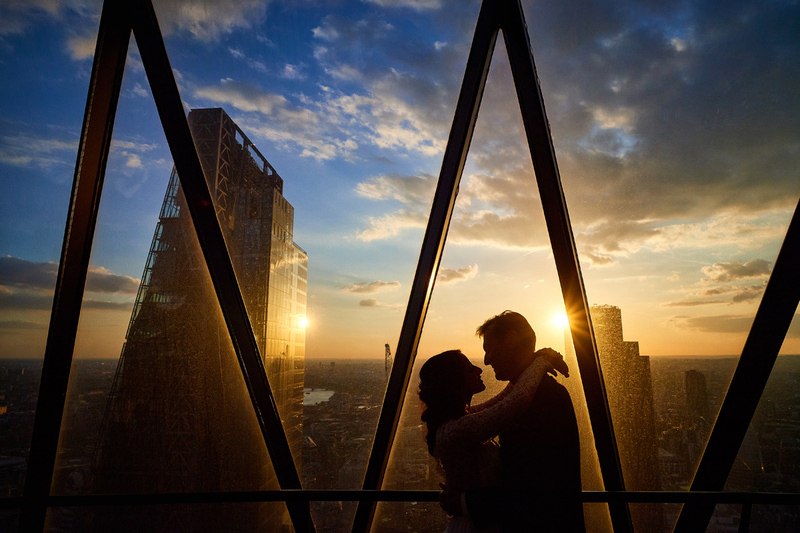 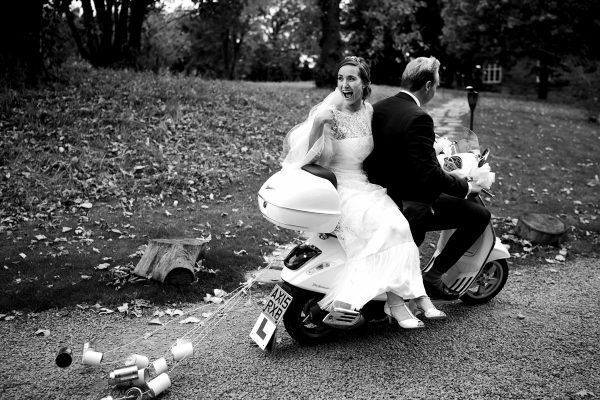 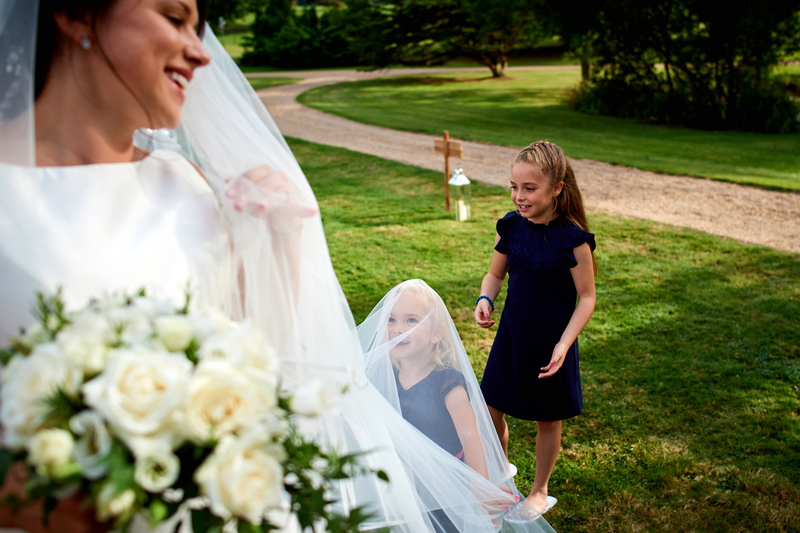 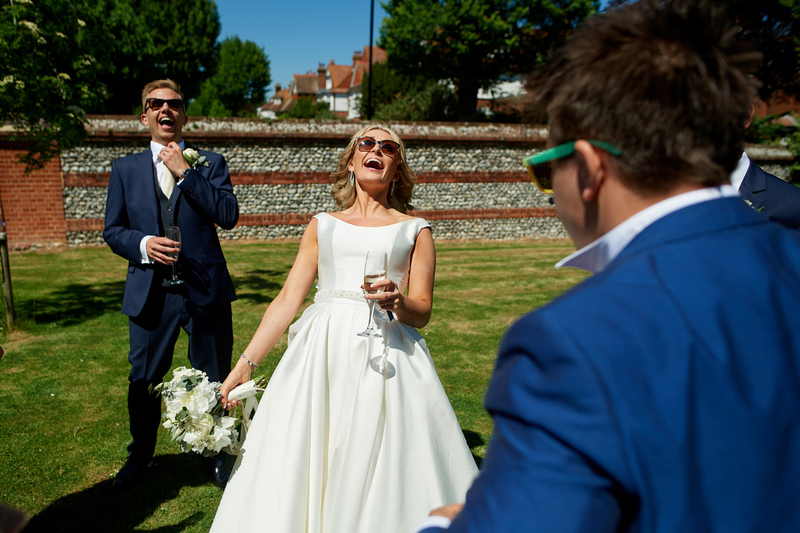 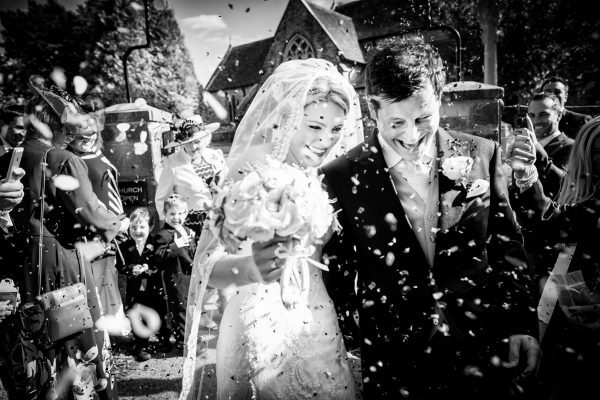 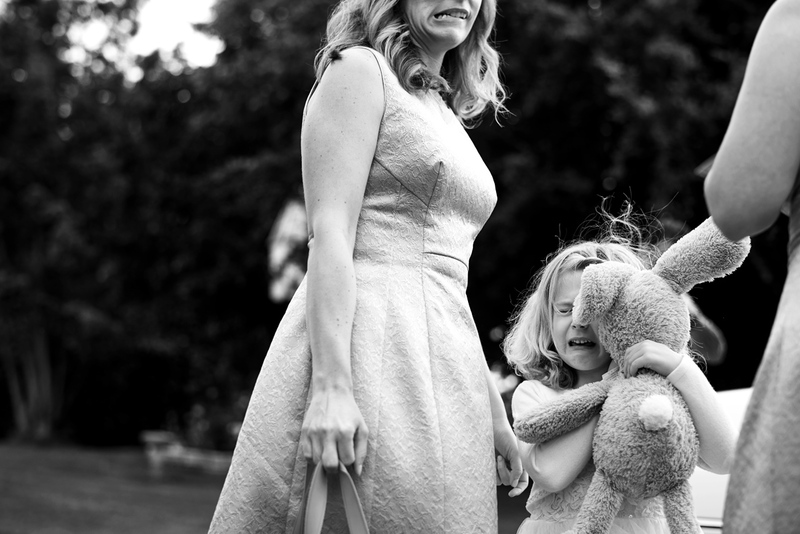 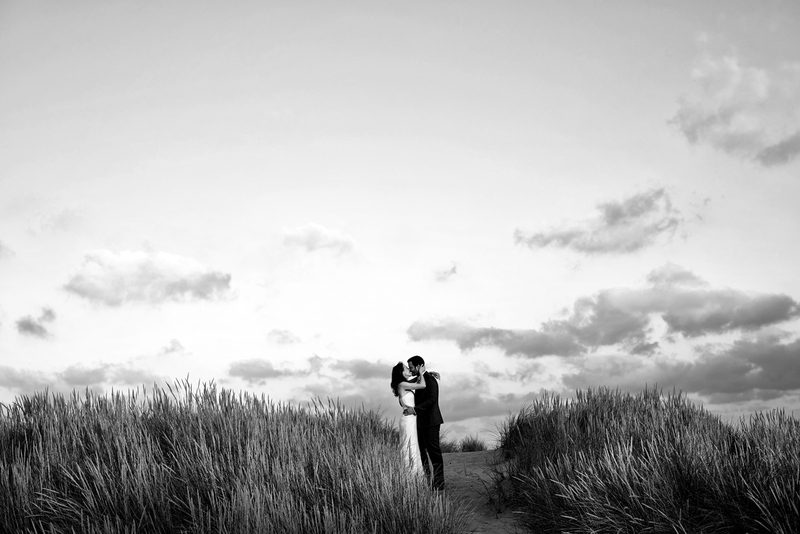 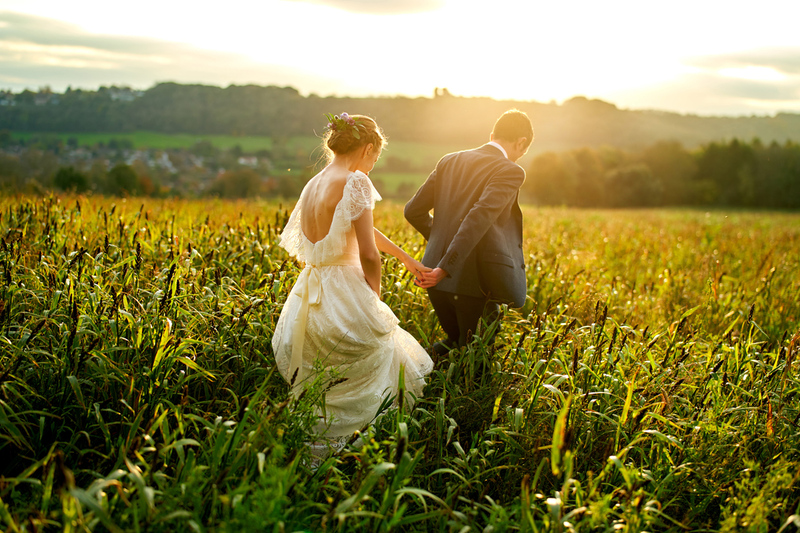 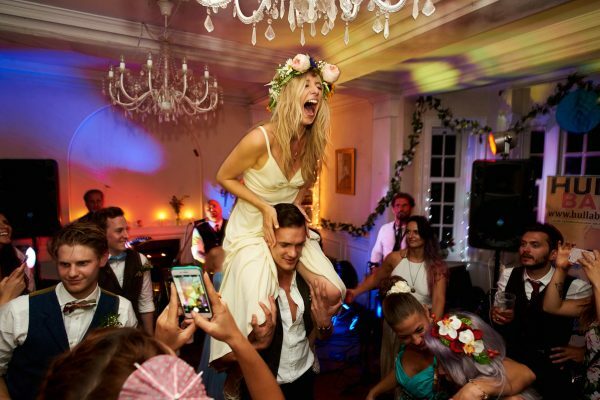 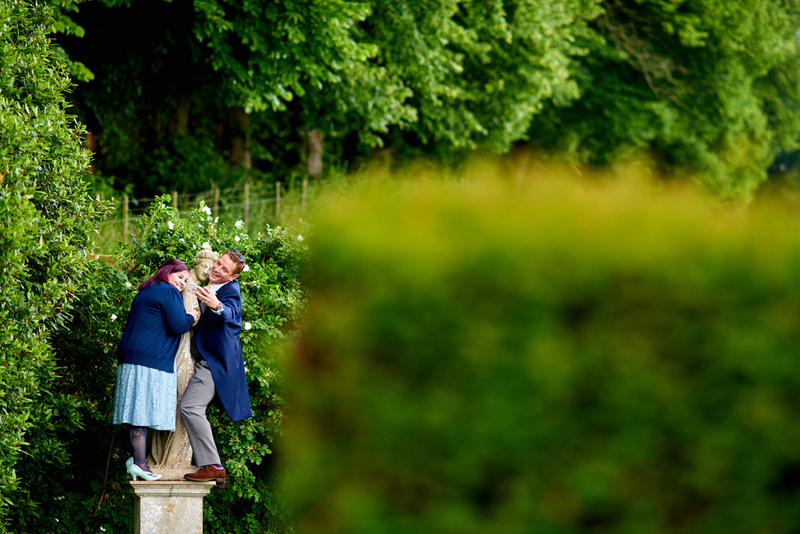 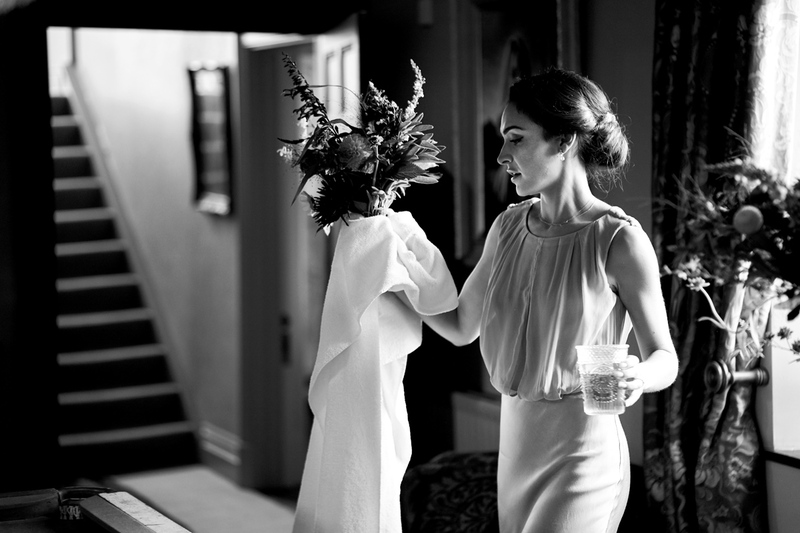 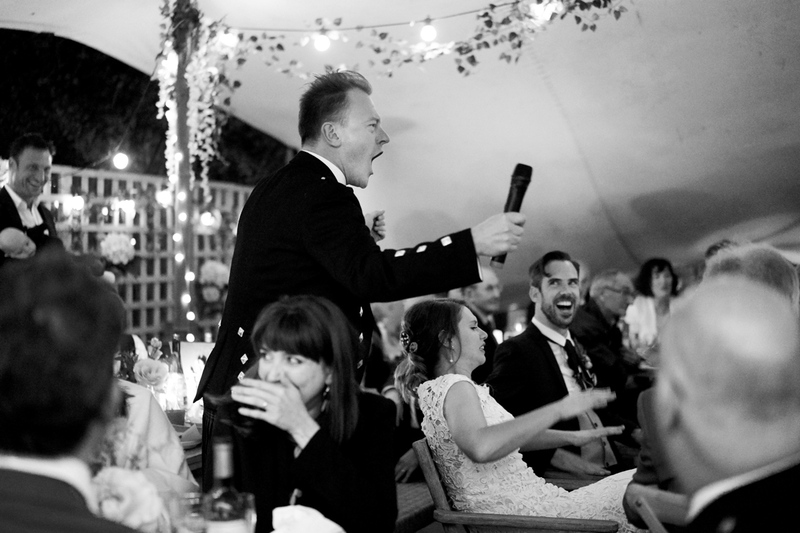 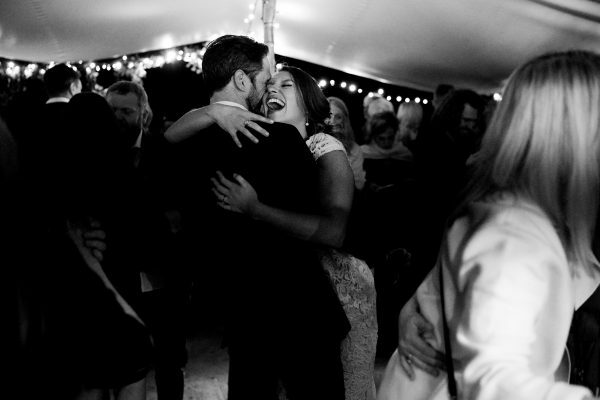 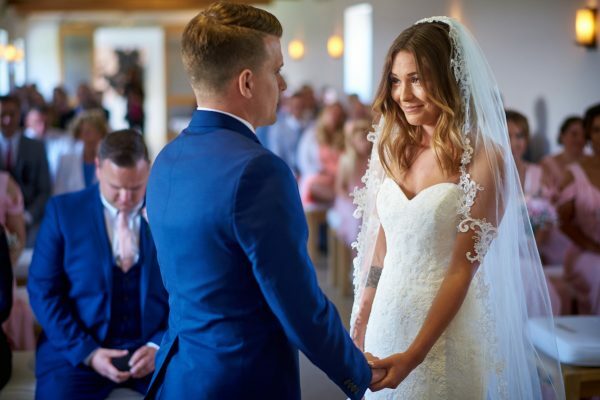 Wedding photography that captures the day, rather than dictates it. 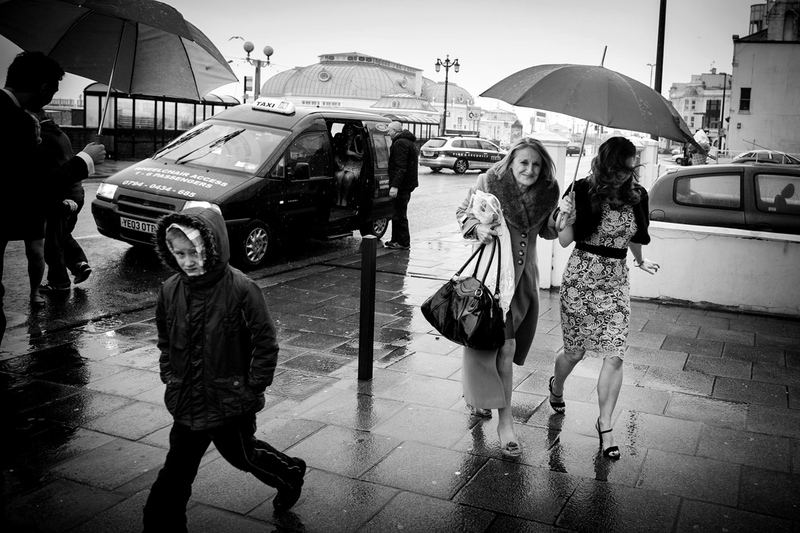 A style based upon my background in photojournalism, working for titles like The Times and The Independent. 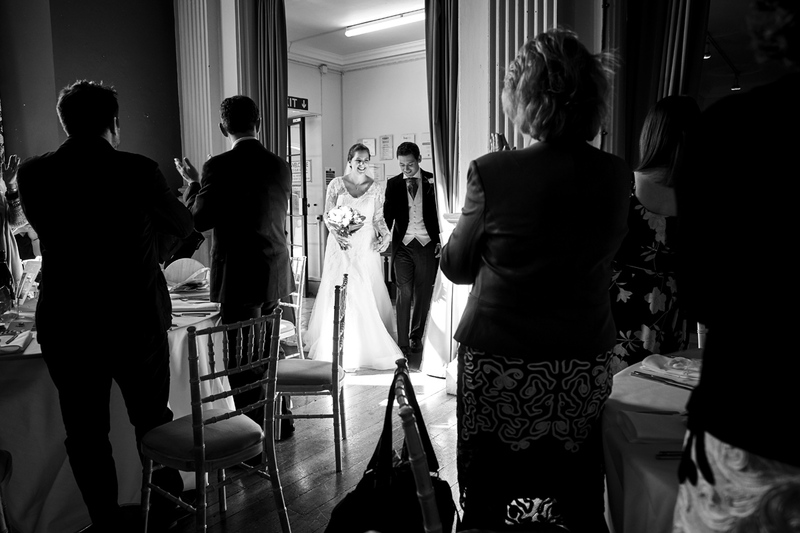 Working to the same brief, to capture images that tell the narrative of the situation in a striking, creative, natural way. 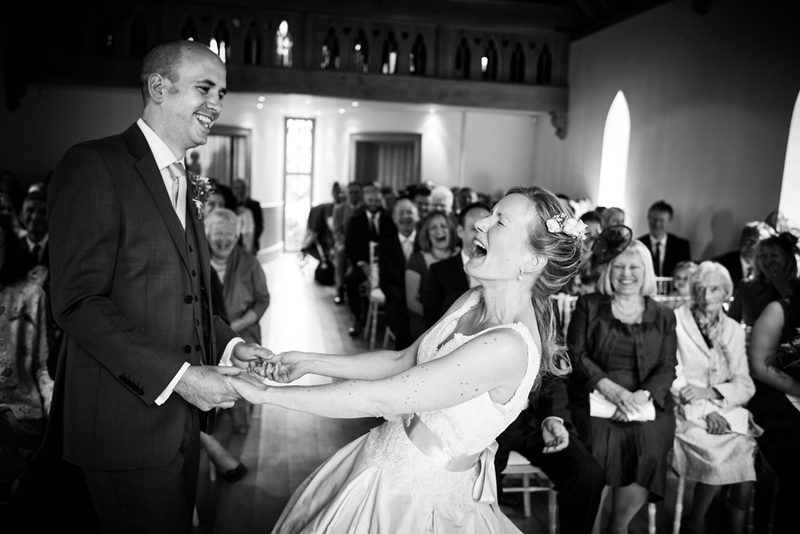 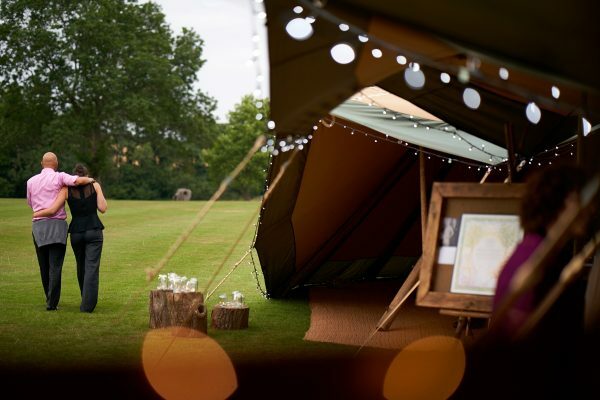 Please do contact me if this natural storytelling approach fits with your wedding day.